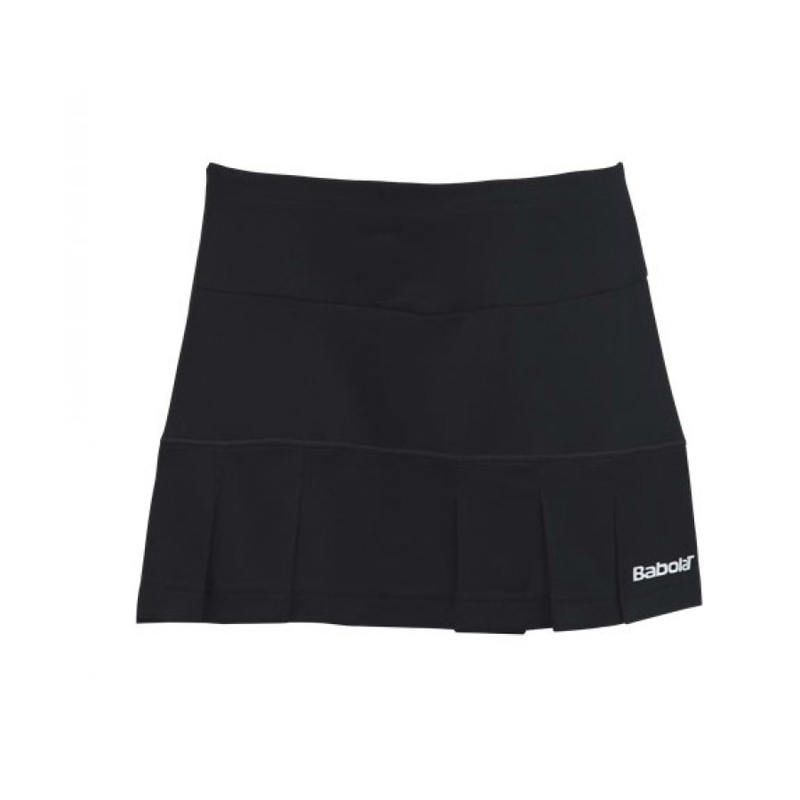 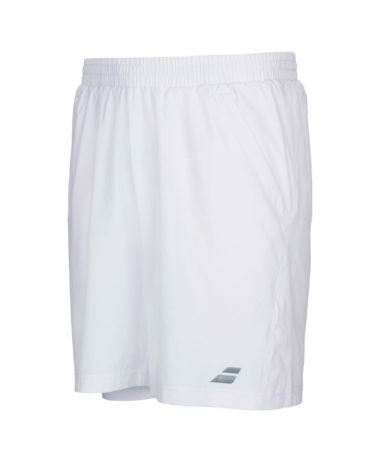 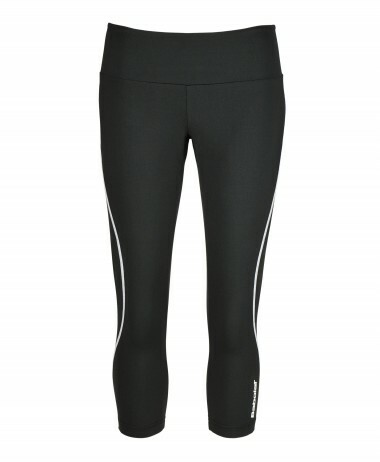 BABOLAT MATCH PERFORMANCE SKIRT – 2015 range of performance level, technical clothing developed specifically for racket sports, with innovative materials to boost players performance and comfort. 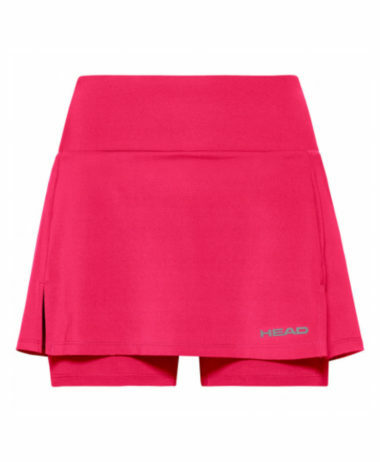 This skort features built in compression shorts, with ball pocket. 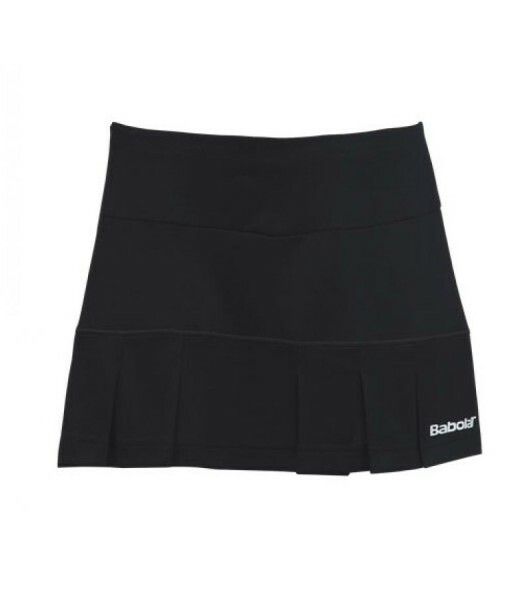 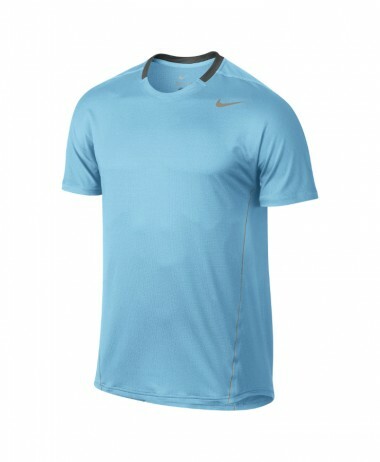 SKU: N/A Categories: Badminton, Girls Badminton Clothing, Girls Squash Clothing, Girls Tennis Clothing, Junior Badminton Clothing, Junior Squash Clothing, Junior Tennis Clothing, Squash, Tennis Brands: Babolat.